Author, advocate, and recumbent tricyclist Kyle Bryant talks about his work to reframe the use of disabling language with the goal to build a hopeful and thriving life. Founder of rideATAXIA for the Friedreich’s Ataxia Research Alliance, Kyle embarked on two cross country bike rides and details his experiences and adventures in Shifting Into High Gear. This humorous and thoughtful tale provides insight for re-evaluating your own circumstances, planning actions, and reaching beyond limits. 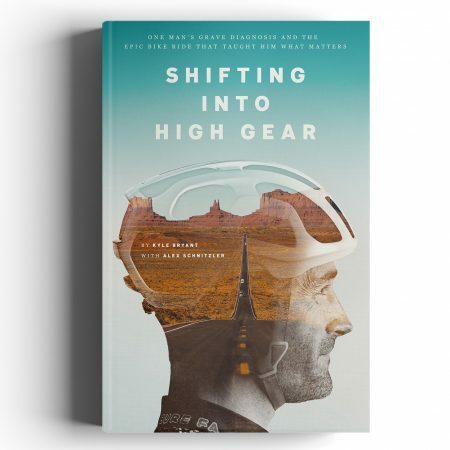 Copies of Shifting Into High Gear will be available for purchase.